This Cherokee Latitude is not your average Jeep! This sleek & stylish Single-Owner Black Cherokee 4x4 is in showroom shape and with only 42K Miles is practically new. Take a test drive and see what makes this stunner stand out from the typical Grand Cherokee model, and experience the service that has kept our family in business for nearly 45 years! 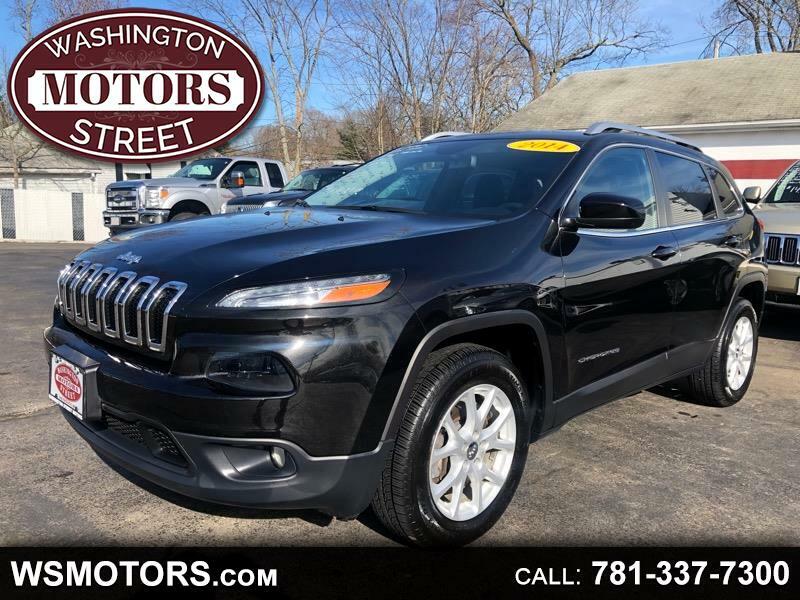 Visit Washington Street Motors online at www.wsmotors.com to see more pictures of this vehicle or call us at 781-337-7300 today to schedule your test drive. Message: Thought you might be interested in this 2014 Jeep Cherokee.